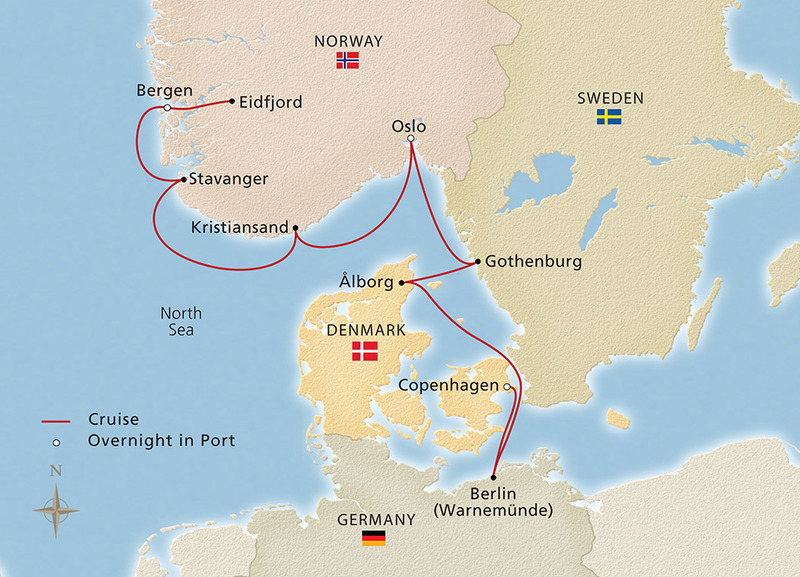 The magnificent vistas and historic centers of Northern Europe are at the heart of this enriching journey. 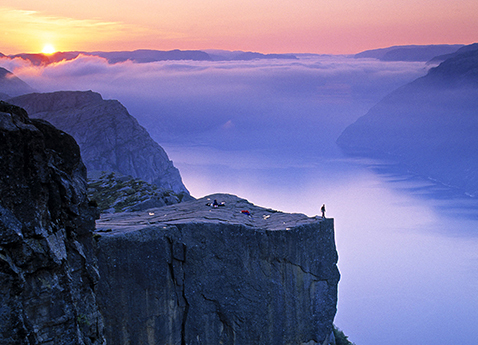 From Norway to Sweden, Germany and Denmark, you will immerse yourself in lively cultures and astonishing beauty. The soaring fjords, picturesque archipelagos and fascinating historic centers of Northern Europe are at the heart of this journey. 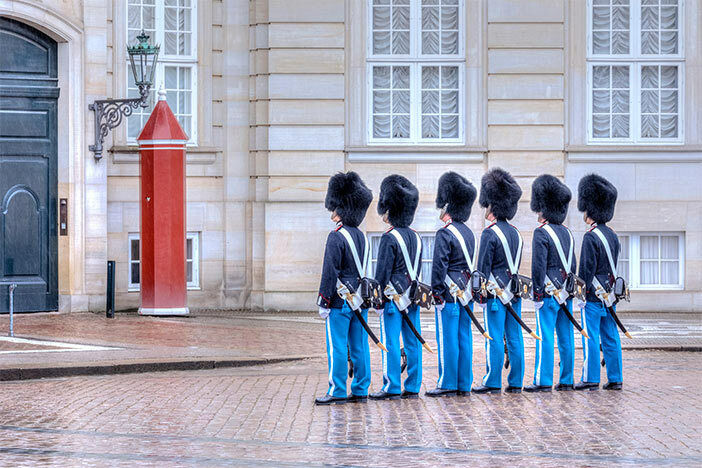 Uncover Scandinavian treasures during overnight stays in Bergen, Oslo and Copenhagen. 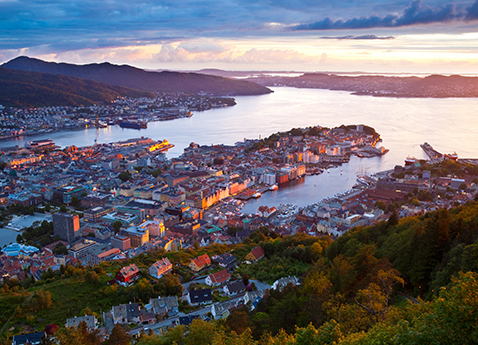 Delve into the Viking legacies of Eidfjord, Stavanger and Kristiansand. 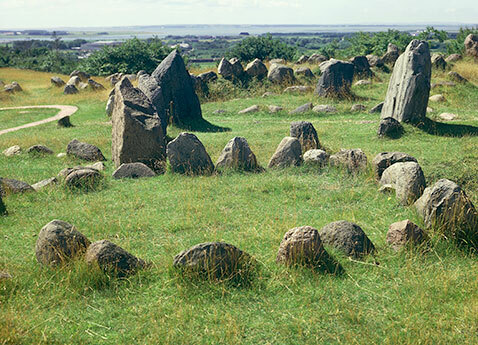 Visit Gothenburg, Sweden’s second-largest city, and Viking-founded Ålborg, Denmark. 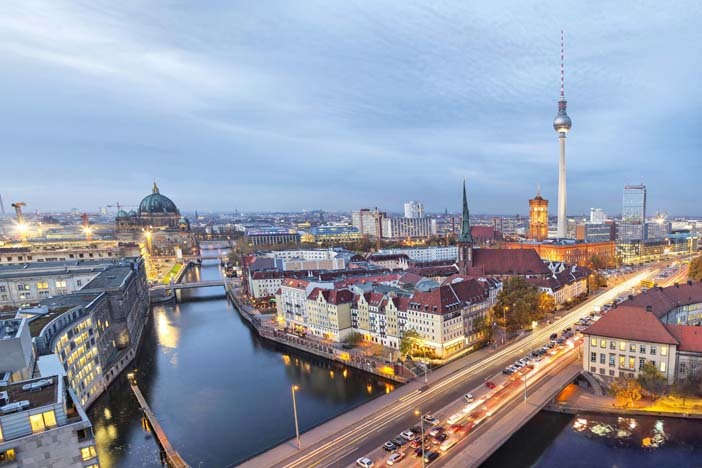 Experience the new sophistication of Berlin. 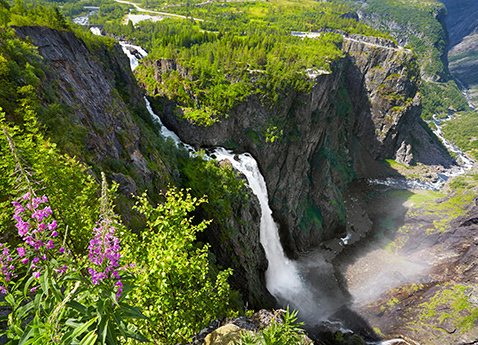 Join us on this breathtaking itinerary.